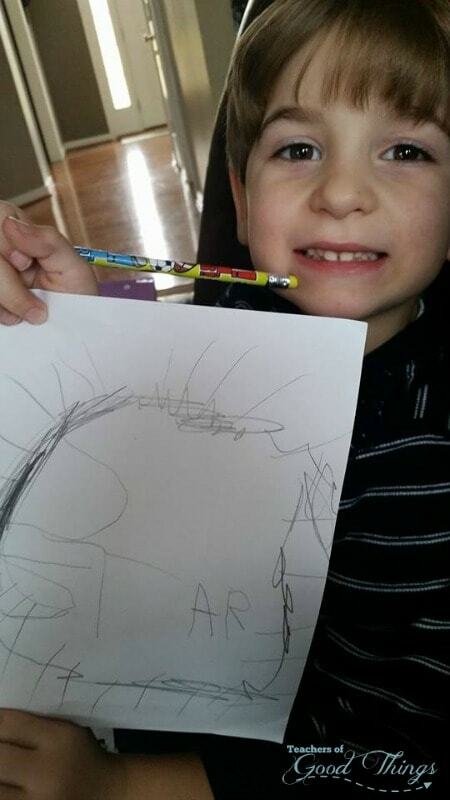 Art is often a curriculum that is overlooked, but it shouldn't be! So I was thrilled that See the Light was interested in having me review their product and share it here on my blog. With See the Light DVDs, art class will be something your children will love to do and you will enjoy the Christian aspect of these 9-DVDs that has 36 lessons in all, plus three bonuses lessons. 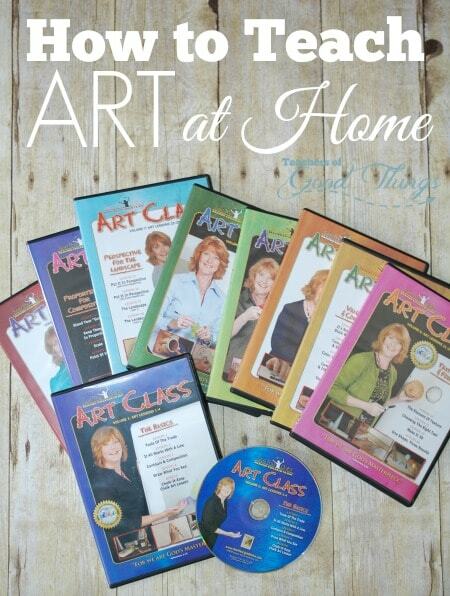 With these DVDs, you can easily teach art at home and your children of all ages will love them! With See the Light Art Class Volumes 1-9, each DVD has 4 lessons each (36 lessons total) with three of them having an additional bonus lesson, with the total time for each DVD ranging from 48 to 84 minutes total. 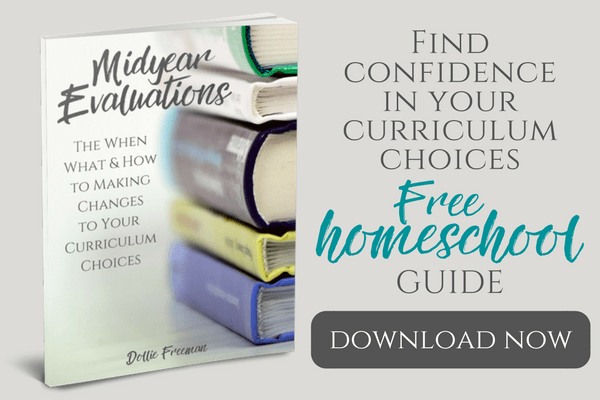 I can see this being so easy to add to a homeschool routine, with one lesson a week, each lasting 10-18 minutes long, and of course, additional practice. You can choose to include it on a Monday and assign days during the week to work on what was taught, or have an extended time on one day to watch the lesson and implement it. For our home, Fridays would be the perfect day for us to add ‘art club' which is how it is referred to in the DVD to our schedule without feeling overwhelming. This was the first time that I had the opportunity to review these DVDs and I wanted my boys (5 and 12) to see what they thought of them as well. I had them go through the first DVD with me and they both were enjoying it a lot. They held the attention of both of the boys and the Master Artist, Pat Knepley explained things thoroughly enough for them to follow along. 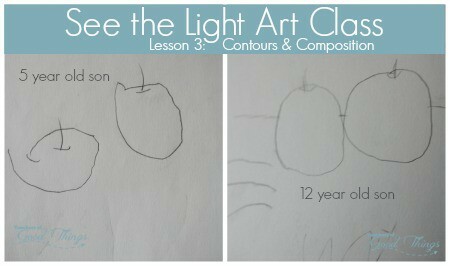 Here is a photo of one of the lessons they did and I was so surprised at the photo of my youngest! 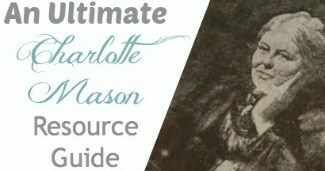 As I was reviewing these DVDs, I wanted to see how many things that stood out to me that would work with a Charlotte Mason way of education. I was thrilled to see so many of them! Multiple ages can do this together – My 12 year old and 5 year old watched together! I love to have my school things organized. 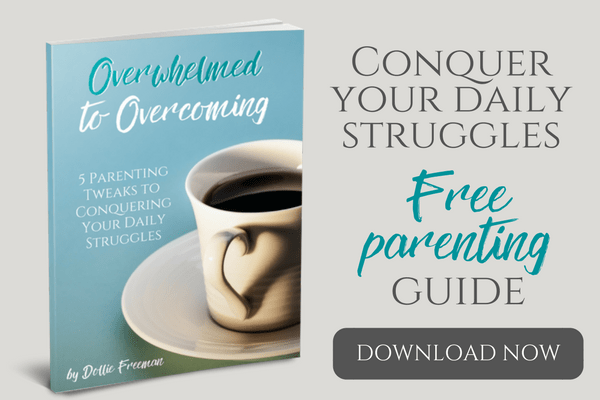 When I heard Pat, the Master Artist, started listing what is needed for this DVD course and how she recommended to store it, it just resonated with me. I wanted to add this list for you as well, so while you are waiting for your DVDs to ship, you can prepare your own tool kit for these art classes. You can easily take these with you for additional practice while on a nature walk or just visiting a local park for a day out! 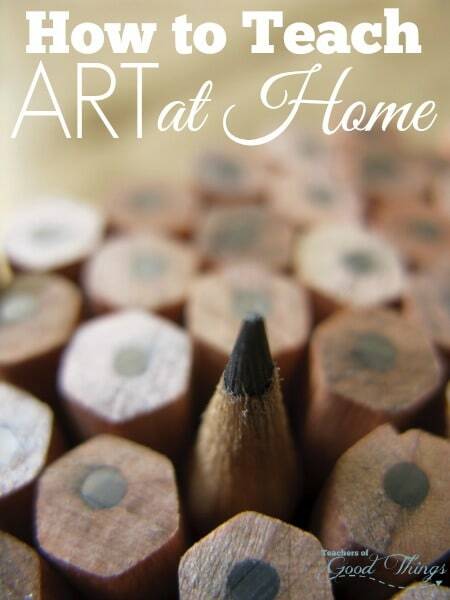 If you don't have an art class, I can't recommend this one enough! We will be adding this to our homeschooling. I received compensation for this review from See the Light Art Class. I'm sure you will agree that it is a good thing!